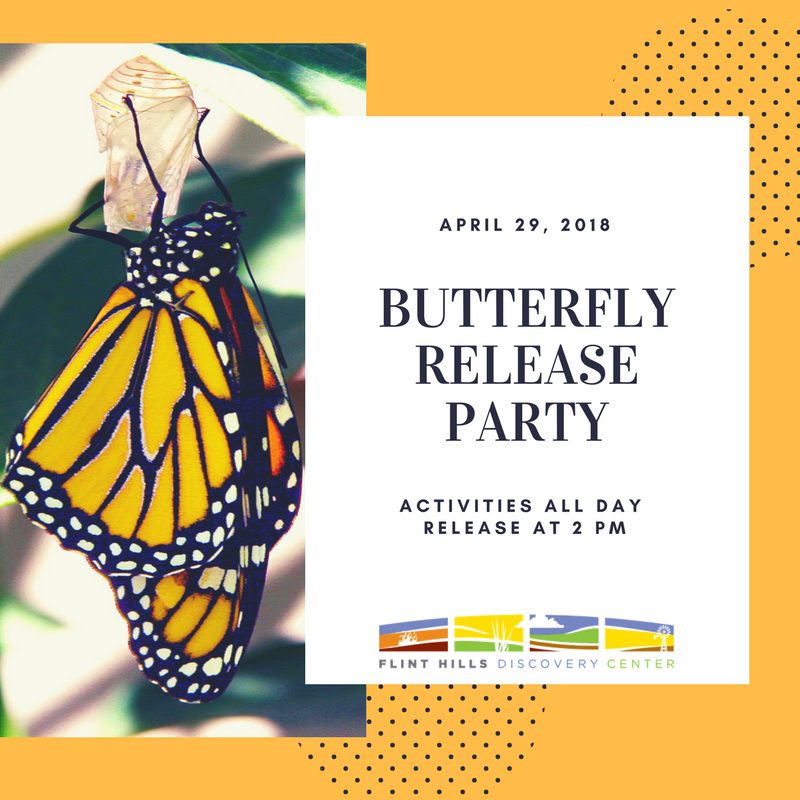 Butterfly Release Party - Downtown Manhattan Inc.
Join Flint Hills Discovery Center on the final day of the Rainforest Adventure exhibit as they release their butterflies into the wild at 2:00 PM. There will be interactive insect activities all day to celebrate. Fun for all ages! Regular admission rates apply.